Bharathiar University, Coimbatore is a public university situated in the state of Tamil Nadu. The University was established in the year 1982 under the provision of Bharathiar University Act, 1981 (Act 1 of 1982). The University is affiliated to the University Grant Commission (UGC) and is awarded “A” Grade by NAAC. 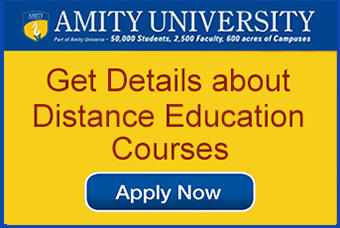 The University has affiliated 104 institutions which provide education in all disciplines. The University has a modern infrastructure with in campus hostel, cafeteria, and fitness centre. 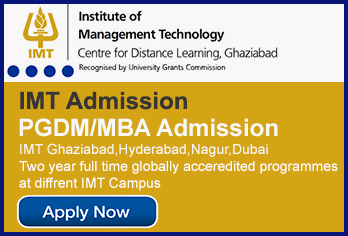 Why Bharathiar University Distance MBA ? 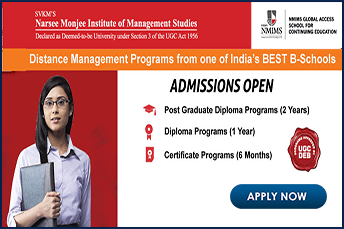 The enrolment to various MBA programmes is a continuing ongoing process throughout the year. Academic Year Batch: From 1st May to 30th November. The candidate can obtain the application form from University campus or Approved learning centre on payment of 150 INR/- in the form of cross Demand Draft drawn in favour of the Director, School of Distance Education, Bharathiar University, Coimbatore payable at Coimbatore. Candidates can also obtain application by post by sending a Demand Draft of 200 INR/- to the Director, School of Distance Education, Bharathiar University, Coimbatore with a self-addressed envelope of size 30cm*24cm. Online application form can be download from official website of the University and enclose a Bank Challan or Demand Draft of any Nationalized Bank for 150 INR/-.To download the application click here. The candidate must have passed Bachelor degree in any discipline from any Government recognized University. National Institutional Ranking Framework (NIRF) ranked Bharathiar University 20th overall in India and 13th among universities in 2018.